Spend NYE in the “City of Gold” for the to be held Sunday, December 31st from 10 pm until 12:00 midnight! 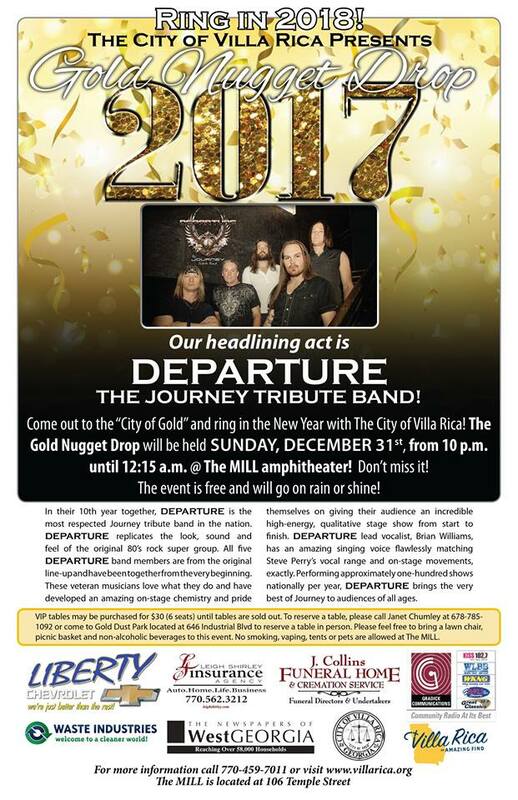 Our headlining band is DEPARTURE: The Journey Tribute Band!! VIP seating is available for $30 (6 seats). 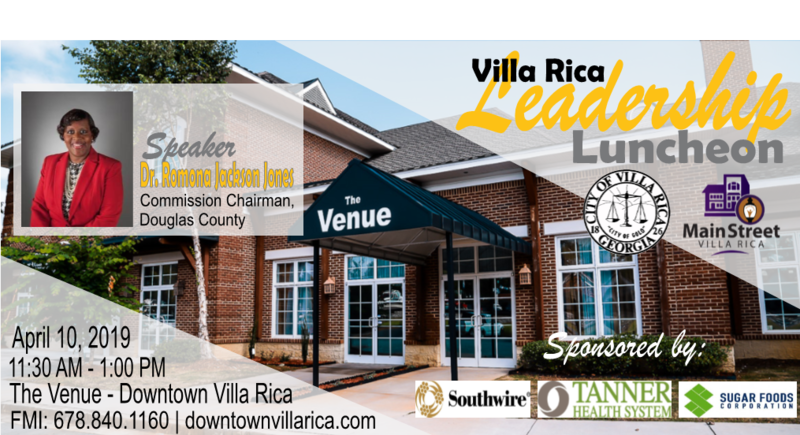 Call Janet Chumley at 678-785-1092 to get your table today! 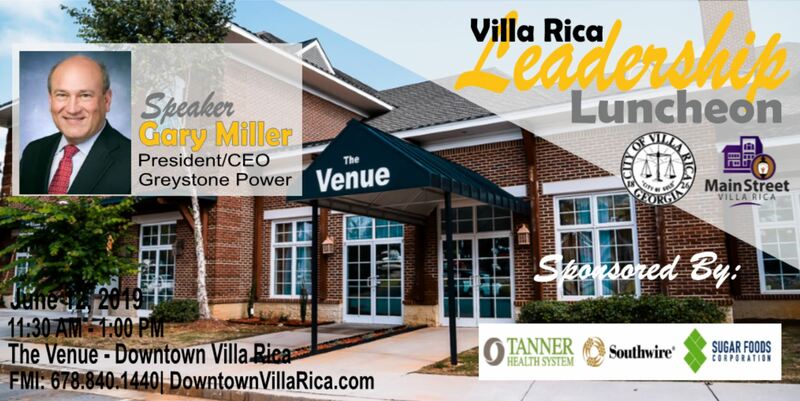 #cityofvillarica #cityofgold #goldnuggetdrop We Are VR!